Ilija is using Smore newsletters to spread the word online. 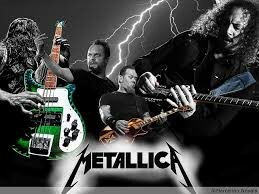 Metallica, History of a great band. Metallica was a great band. They did lose a lot of members, a few died, and a few quit. The first bass player was killed in a bus accident and lost his life. The second bass player said,” He couldn’t express himself as much as he wanted to.” So that is some history of the band. 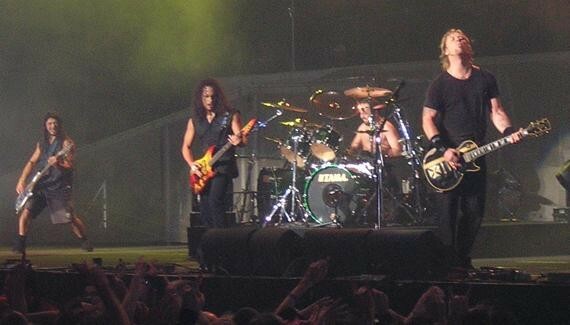 This is Metallica preforming Orion. On May 1st, 1988 Metallica released their new album called, And Justice For All. By nearly all the fans they called this the peak in their career. In my opinion This was one of the best albums. So this is all known by fans that this is the best ever album. "Account Login." METALLICA.com. Web. 11 Nov. 2014. 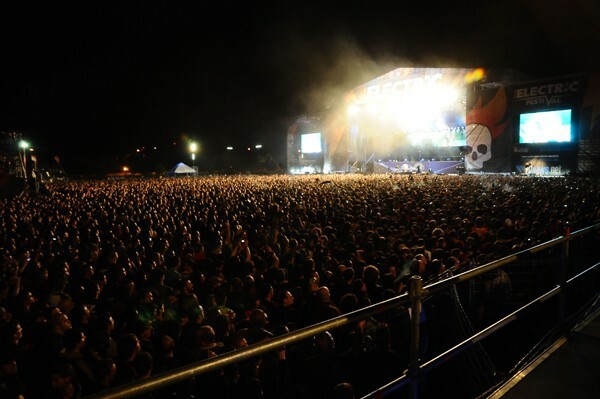 <http://www.metallica.com/band/band-history-part-one.asp>.